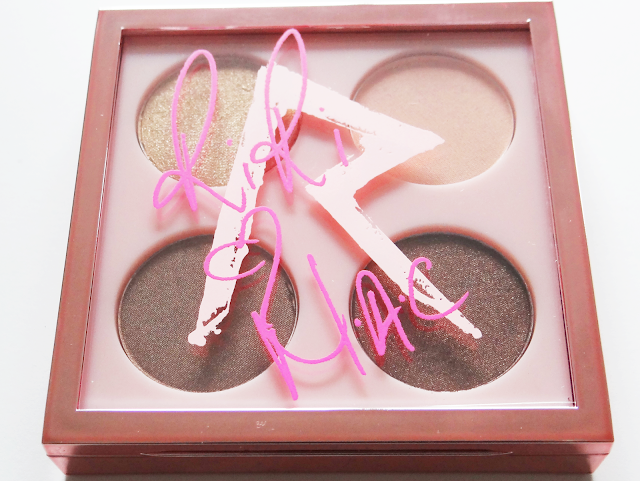 RiRi Hearts MAC has been a collaboration that's released various products this year. Since the news about the collaboration I've been eagerly waiting for the fall collection. There was a summer collection but I didn't end up getting anything. I have way too many lipsticks and need to start using them, so I made sure not to buy any new ones. Blushes are my next weakness. When I saw the promo photos for this collection, I was quite happy with the packaging and the colour selection. Usually it's hard for me to get colours that will work well with my skin tone but I knew that Rihanna would be releasing products that suit her skin tone well. I had the blush and the quad on my list of what I wanted to get. I also had the creme base but ended up seeing it in person and not liking it. 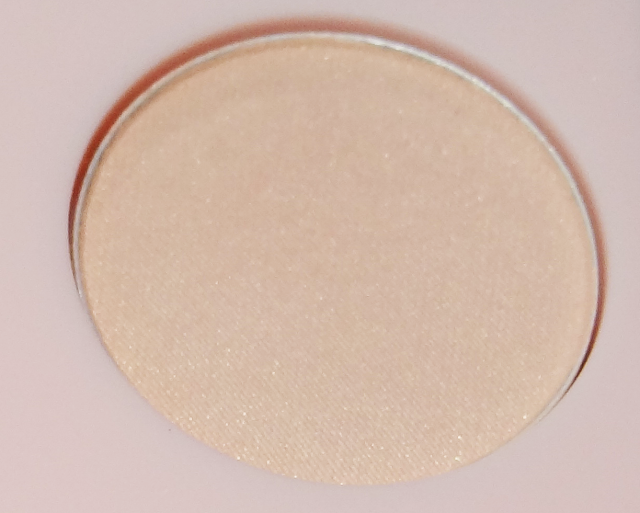 I've never bought a MAC quad before because most colours I never know what to do with, so when I saw the neutral colours in this quad I was really excited and knew I would be using it a lot. 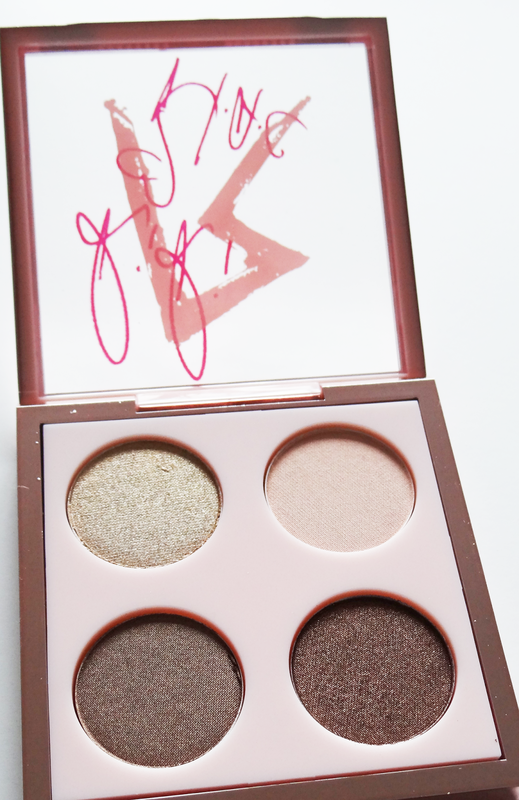 I picked up the the Her Cocoa ($52.50 CDN) eye shadow quad. The packaging of this quad is beautiful. It's rose gold and on the front there's Rihanna's signature and a R. I love rose gold so this packaging really appealed to me. The quad has neutral colours, which I love for every days looks. The eyeshadows don't have names, I'm not sure why. These colours are perfect for fall, especially if you wanted to use a bold lip colour paired with theses eyeshadows as a look. 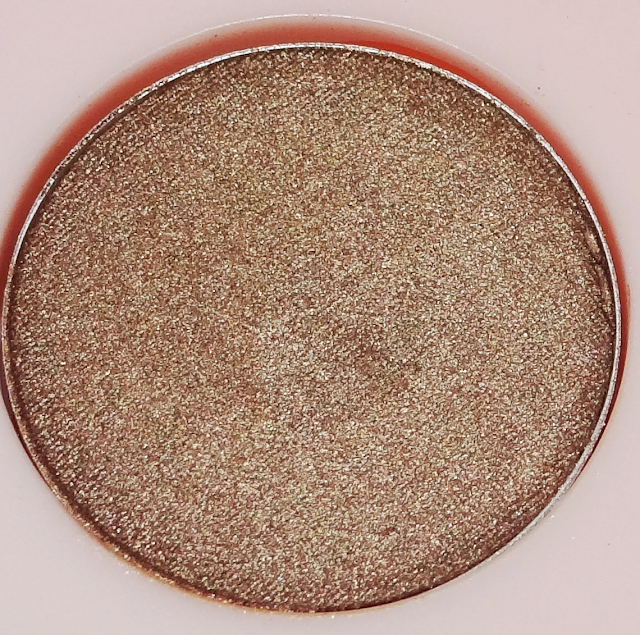 The quad has a gold bronze, a pinky beige, a soft golden brown, and a glitter dark brown. This is a beautiful golden colour with gold flecks of shimmer. There is a bit of fall out with this but not too much. I'm able to wipe under my eye to easily remove the fall out. 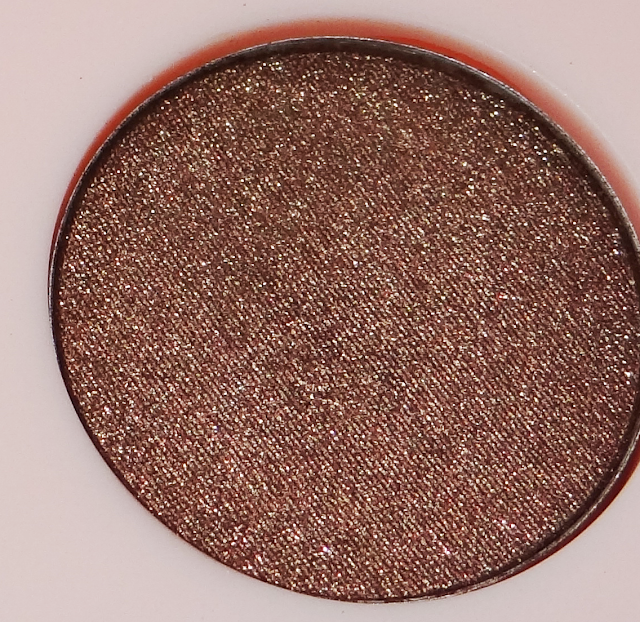 This blends really well and it adds a nice sparkle without being too glittery. This is a light pinky beige. It's perfect to use as a highlight. I would use this as a base colour as well if I wanted just a wash of light colour on my eyelids. This one is a soft golden brown. I love using this all over my lid. 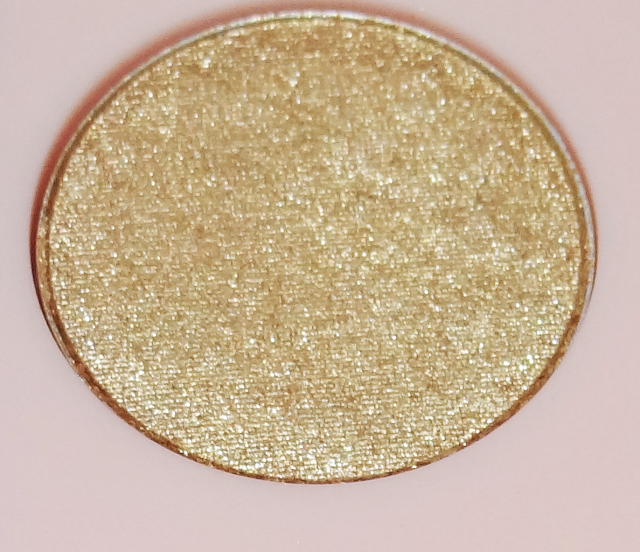 It looks chunky with glitter but it's very smooth and blend able. The fourth shade in this quad is a glitter dark brown. I like using this in the crease to blend in. It darkens up my look but gives my eyes more definition. It's smooth. When I first saw the promo photos of this quad online, I didn't really like it as much and thought it wouldn't be very pigmented. I swatched it in stores and instantly fell in love with it! The second shade is a little sheer but it's buildable. 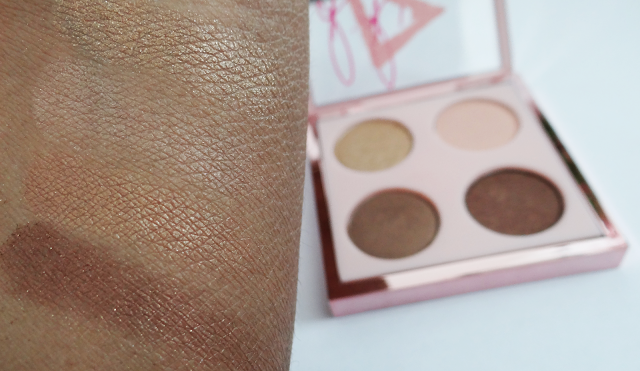 I use it mainly for the brow bone so it's a nice light colour to highlight with. I LOVE this quad! 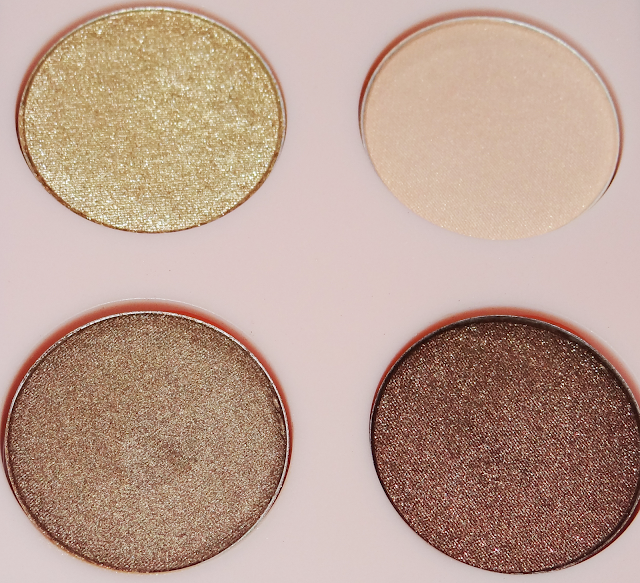 It's perfect for the fall and can be used during any season for a neutral eye look. This is my first quad and I was very impressed with the quality of these MAC eyeshadows.